My name is Stevie, I’m 24 and currently a third year International Development student (primarily at the University of Sussex, but I have just finished an Erasmus exchange programme at the University of Amsterdam. It was a fantastic experience). Since the age of 18, I have travelled to the developing world a fair amount – sometimes with family and friends, but mostly on my own. I started my lifelong journey in Costa Rica and have since been to Nicaragua, Trinidad, South Africa, Kenya, India and Zambia and my mind is never too far away from planning and dreaming about my next trip. I remember being in Kenya in 2010, and finding myself getting very frustrated. I was witnessing poverty and injustice all around me and I didn’t understand why the world was, or had to be, the way it was. The answers originally seemed so simple. That’s when I decided to study International Development (as university was never originally in my plans) and, although I have found the degree challenging and upsetting at times, my passion for this area has only grown stronger. Firstly, I wanted to document a very exciting in my life. 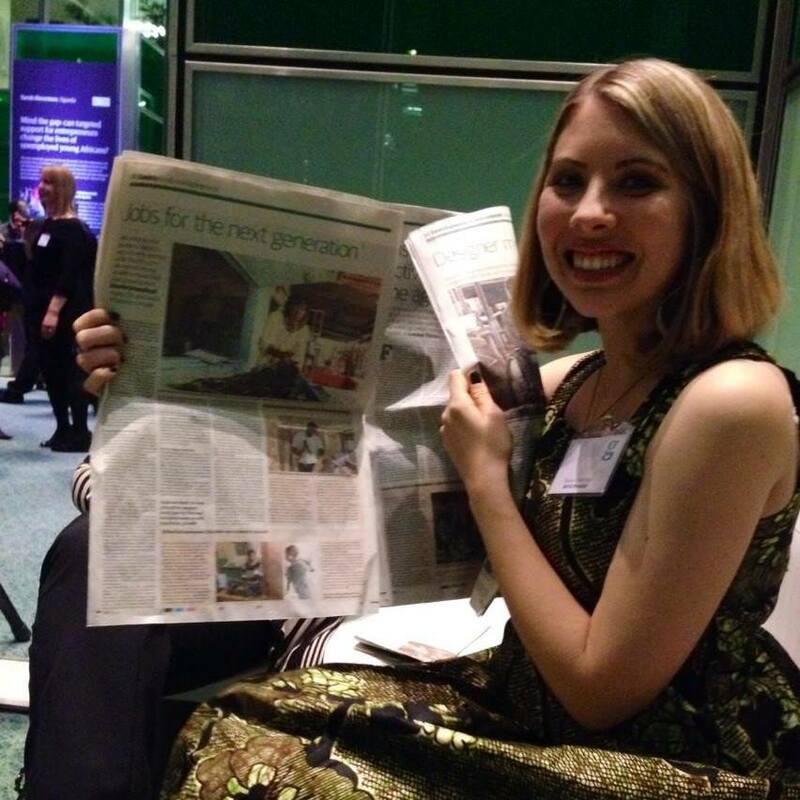 In mid-2013, I decided to enter the International Development Journalism Competition being run by the Guardian. I saw the link on Facebook and figured that I had nothing to lose, even though I had never actually written an article before. We had to write a short article, based on a specific theme (there were 12 to choose from). I decided to write about sexual violence as a weapon of war, using the DR Congo as a case study. The original article is here. To my absolute surprise, I was longlisted into the top 40, and then shortlisted into the top 12. It was the most wonderful thing that had ever happened in my life, and I was delighted when it was revealed that I would be flying to Zambia with UNICEF to research and write a piece about youth unemployment. Cutting a long story very short – I took the trip, conducted many interviews, wrote the piece and it was published online and in print on November 25th. It is available online here. I also wrote two accompanying blog posts for the Guardian – here and here. Finally, UNICEF republished a longer version of one of the blog posts on their own website, which can be seen here. Having this blog was a great way to collect my thoughts and post original versions of the published blog posts. Secondly, once the trip was over, I wanted to continue this online space to express my thoughts, ask questions, share interesting links that I find and (probably) vent. I hope that my blog will allow me to grow academically as I develop stronger thoughts and opinions about the many issues surrounding international development.